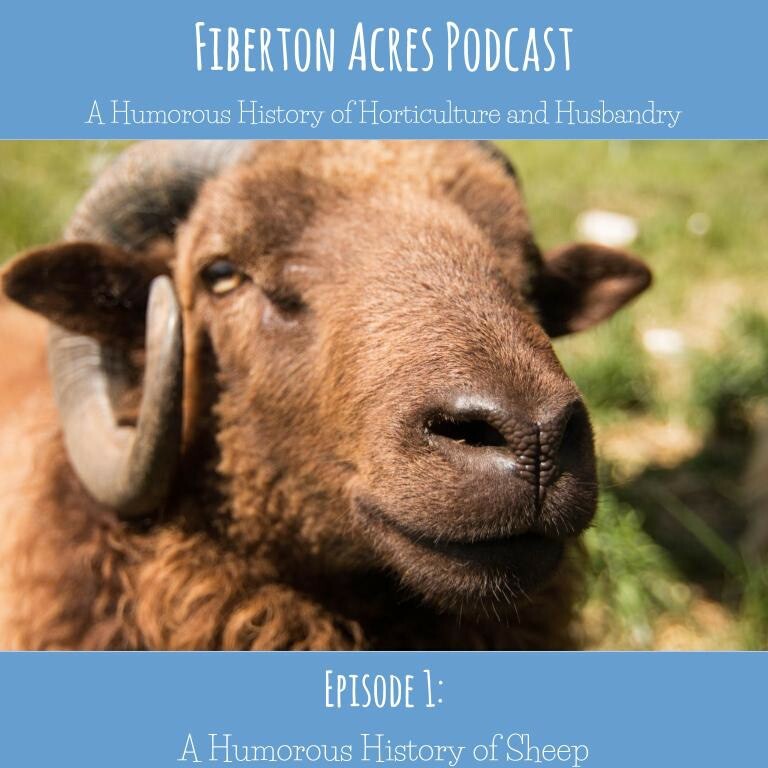 Fiberton Acres Blog: Introducing our new podcast! We are super excited to present our new podcast! Fiberton Acres' podcast is a Humorous History of Horticulture and Husbandry. A fun introduction to what we do, but more than that, it looks at the history of animal rearing and husbandry, agriculture, and some of the fun and funny things that we did, and some of the adventures that we have encountered in our forays into our relatively new farm life. We are also excited to take time with others in the field, other small farmers and ranchers, to see what they do and why they do it. This episode is looking at a broad history of sheep and the uses of the domesticated sheep. We also want to say thank you to Charlotte Cleary for helping us with our research, and to Lefty5Strings for our intro and outro music! Make sure to subscribe on whichever podcast player you use, and we will post each episode here! Right now you can find us on Soundcloud, iTunes, Stitcher, TuneIn! Is Leprosy still a thing? ;) Thanks for the comments, Larry!